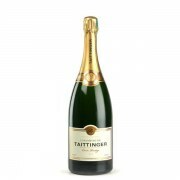 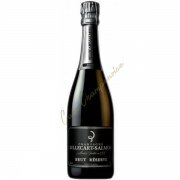 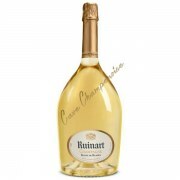 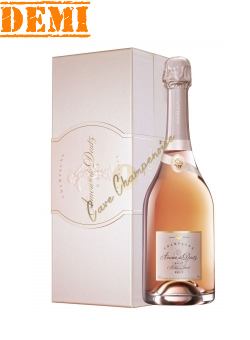 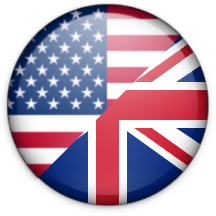 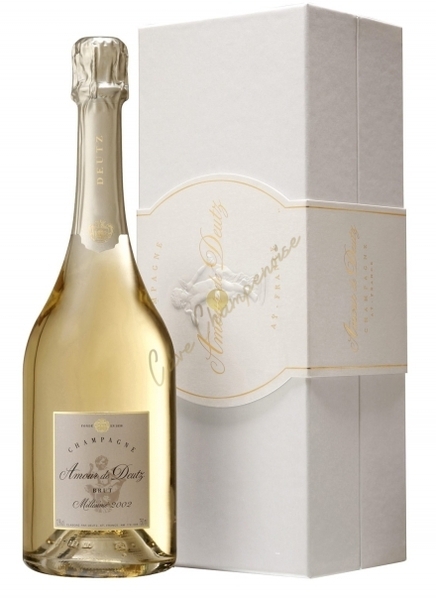 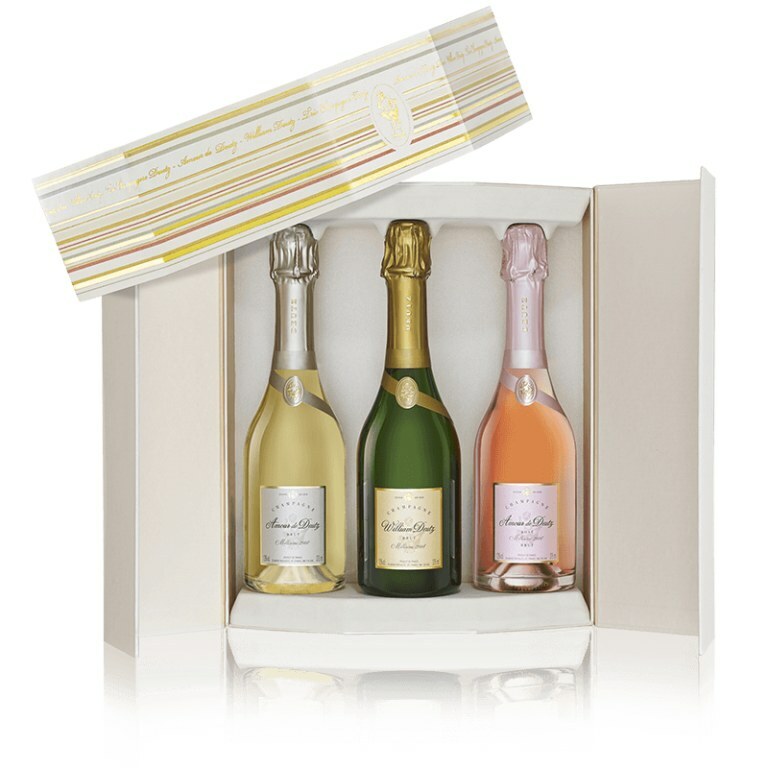 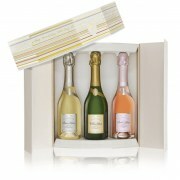 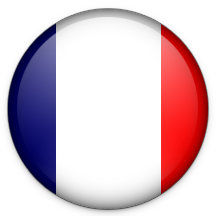 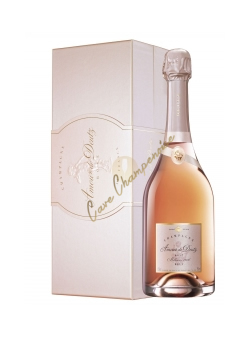 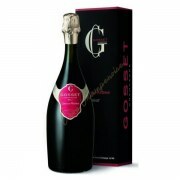 A great champagne house which offers a wide selection of champagnes very high class. 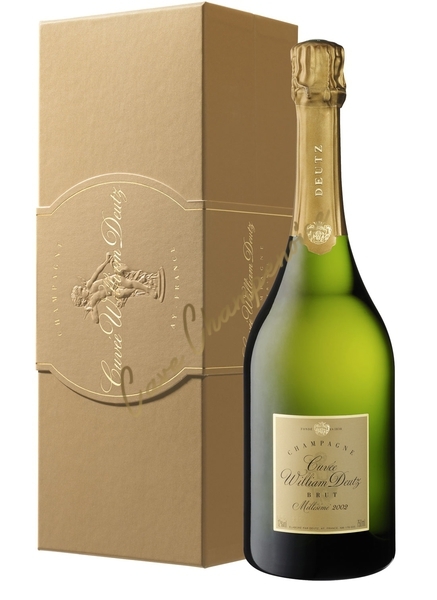 A perfect coexistence between vinous and finesse. 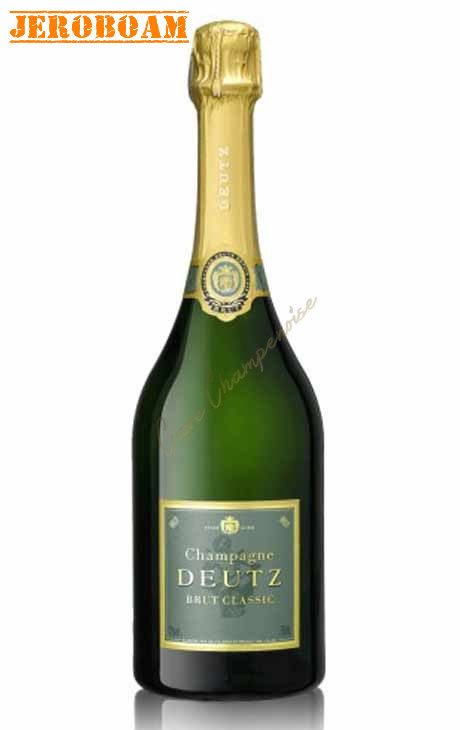 The Champagne house Deutz developed since 1838 champagnes of a particular style finesse, complexity and vinous. 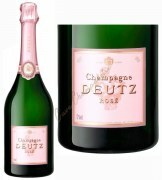 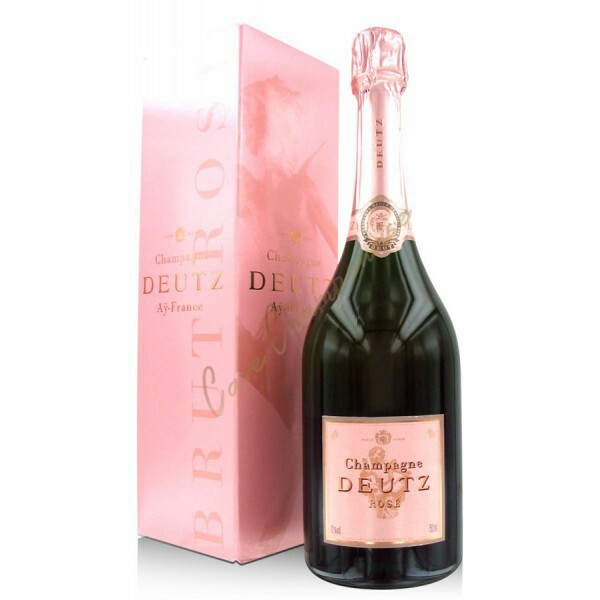 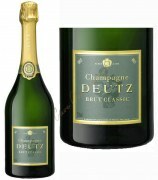 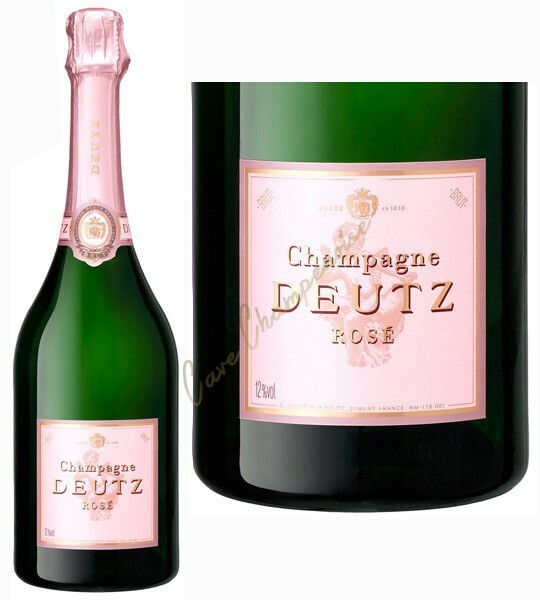 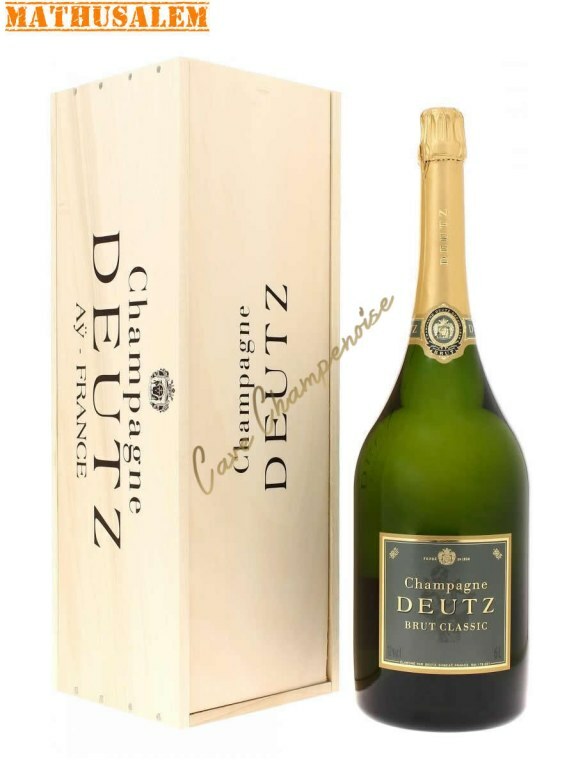 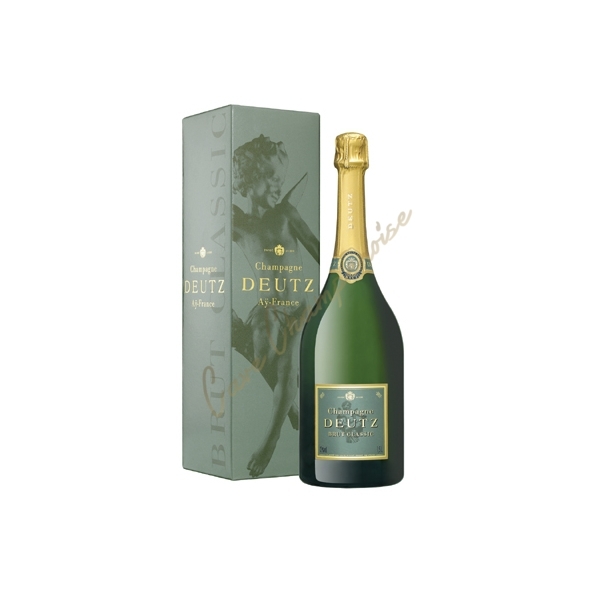 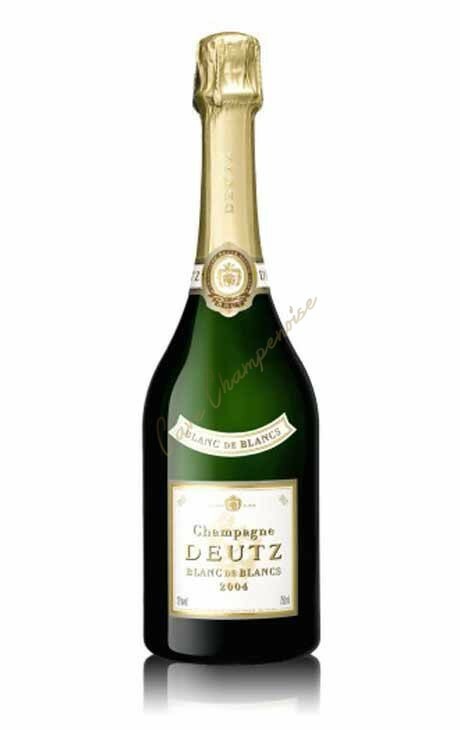 Buy Champagne Deutz is buy a champagne that has become one of the mainstays of Champagne. 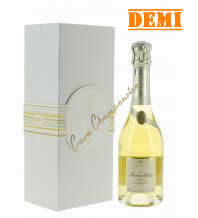 Its champagnes for sale are universal, while attracting large fans. In Deutz, freshness, purity and elegance are emphasized, as all champagnes are they designed for an aperitif, especially the classic Brut and white blank. 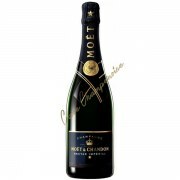 Intense solar and powerful as Love!